With over 35 years of baking and decorating experience Kim Newman has always had a love for sweets. 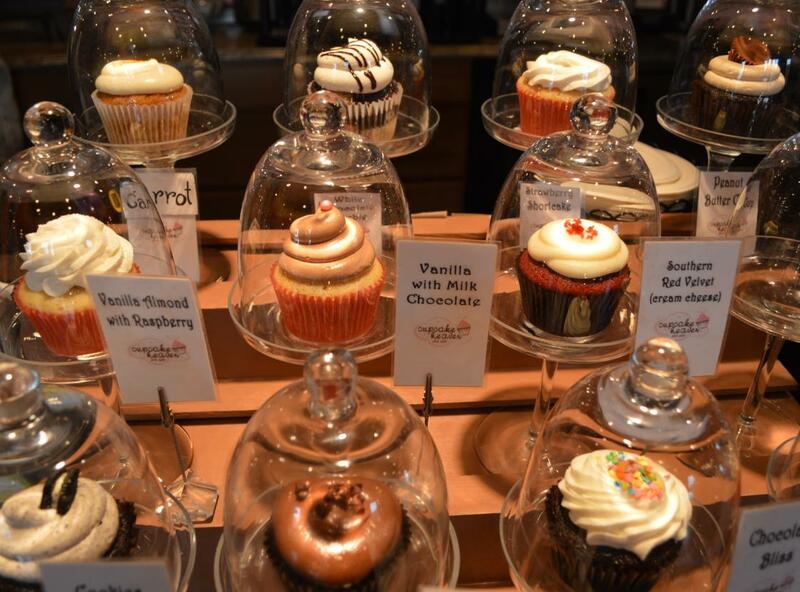 After working in a bakery and out of her home for many years, she decided to bring her creations to Cupcake Heaven and Cafe in Haymarket, Virginia. 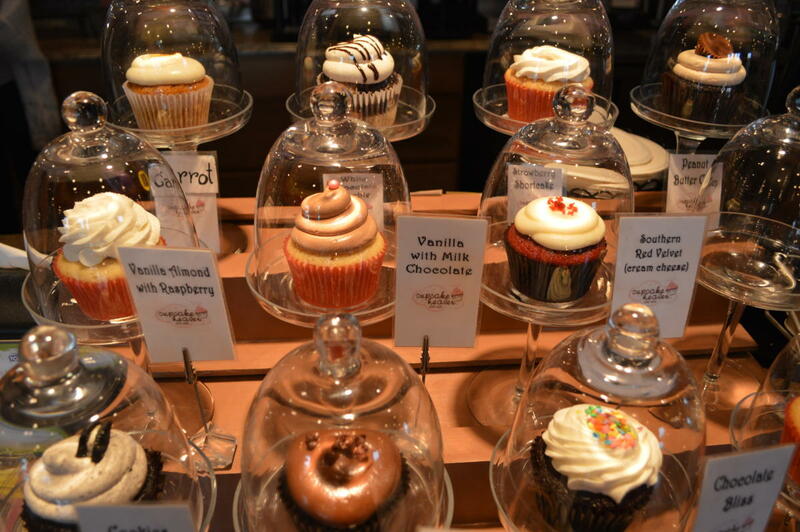 The small hometown feel and quaint atmosphere brings the nostalgia of cupcakes home. With the best coffee bar in town and free wifi, there’s no greater place to meet. We also provide specialty cakes for weddings and other occasions. You can even pick up a gift while you’re here. Whatever your needs are, we’ll help make your day special.